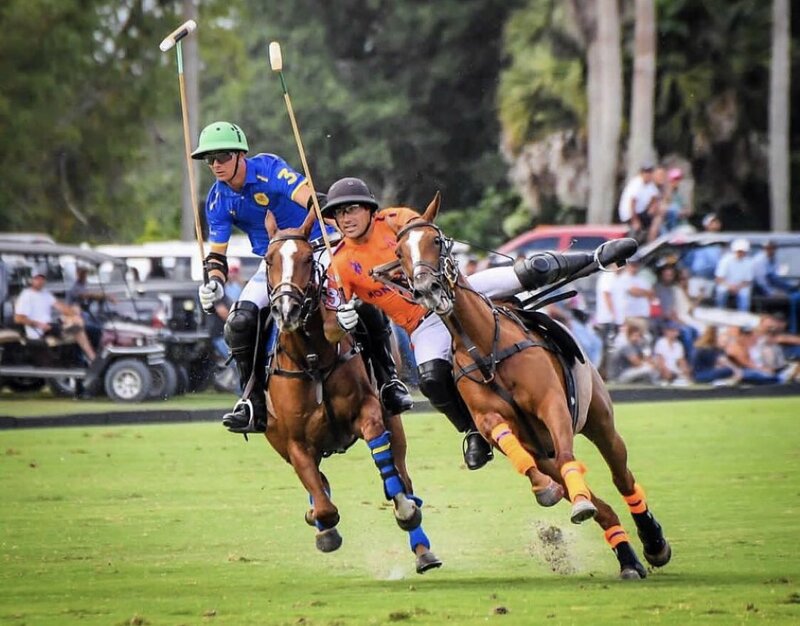 With a spot in the 2019 Ylvisaker Cup on the line, the semi-finals displayed the dominance of Pilot in their 12-6 victory over La Indiana, while Dutta Corp survived a second half comeback from Patagones to claim the 11-9 win at the International Polo Club Palm Beach. 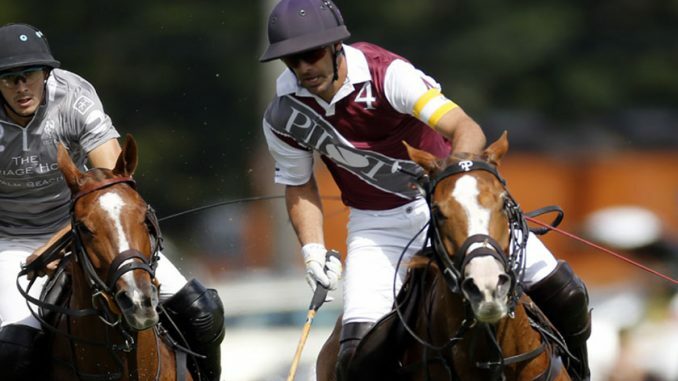 With two large wins already in the tournament, Pilot asserted themselves as the favourite leading into Sunday’s final with a commanding victory over La Indiana. 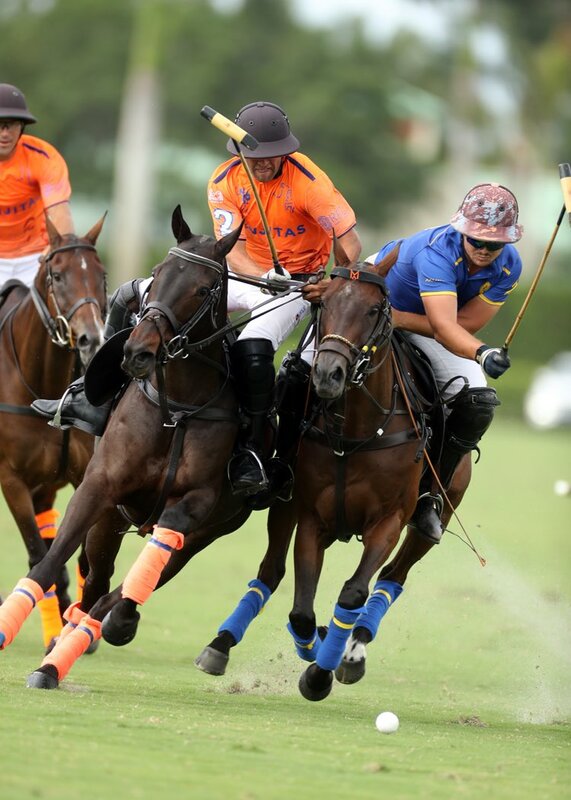 The duo of Facundo Pieres and Lucas James proved to be an unstoppable force, combining for 11 goals and four assists in the game. With their foul count rising and having difficulty in slowing the Pilot offense, La Indiana’s frustration grew, resulting in three yellow cards in the game. Shooting just 33% from the field and 0 for 3 from the penalty line, La Indiana were unable to keep up with the pace of Pilot in the defeat. Pilot displayed a fast pace from the opening throw-in, scoring four goals in the opening chukka. Facundo Pieres was the key cog in the Pilot machine, scoring one goal while assisting on two others to lead the Pilot offense. The passing of Pieres left the La Indiana defence struggling to contain the Pilot offense as Lucas James was able to run onto the ball in space on route to three goals in the half. Despite a high foul count in the first half, La Indiana primarily conceded penalty 5’s, leaving the possession heavily in favour of Pilot. 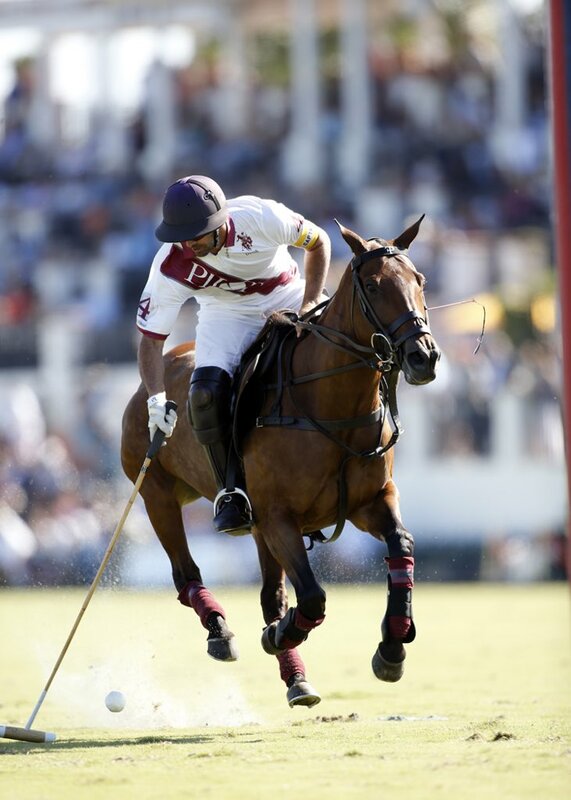 After a scoreless third chukka for La Indiana, Pilot held a commanding 7-3 lead heading into the second half. La Indiana came out of halftime looking to fight their way back into the game, improving on their inefficiency in the first half by converting both shot attempts from the field in the fourth chukka. Pilot responded with three goals of their own to extend their lead to five, thanks to winning 3 of 4 throw-ins in the chukka to counter each La Indiana goal. The combination of Pieres and James provided a noticeable impact in the fifth chukka, with James scoring his fifth and sixth goals of the game. 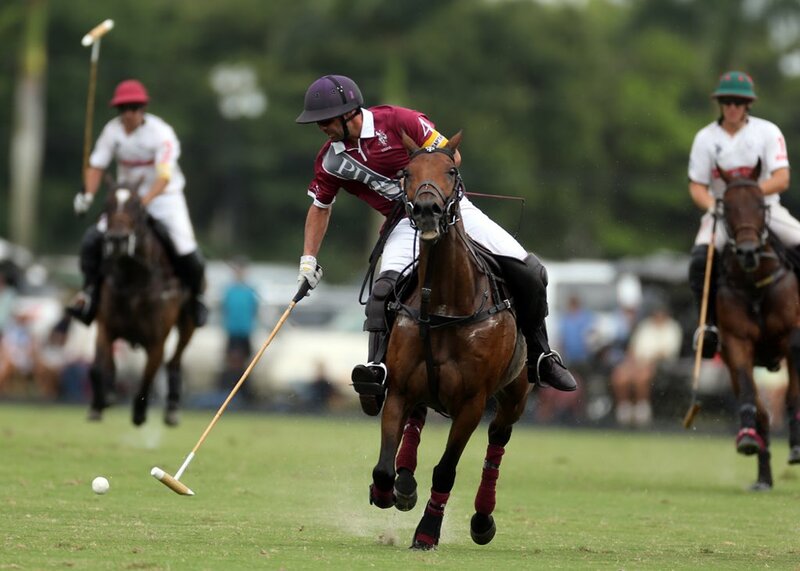 La Indiana were unable to generate the offense needed to keep pace with Pilot over the final two chukkas, finishing with just six total goals in the game. With the victory, Pilot awaited the winner of Dutta Corp vs Patagones, who were playing against each other for the fourth time this season. After winning the first three encounters, Dutta Corp was able to edge Patagones once again, behind an efficient first half. Patagones had their opportunity to take control of the game in the first chukka after Lucas Diaz Alberdi received a double yellow card and was forced to sit out for two minutes. Despite being down one player, Dutta Corp was still able to win the first chukka 3-2, which seemingly set the tone for the rest of the game. Alberdi came back with a determined play, working effectively with Gringo Colombres to score three goals in the first half. Patagones has a strong duo of their own in Tomas Garcia del Rio and Santiago Toccalino, but they were contained by the team defense of Dutta Corp who held them to just four goals in the opening half. 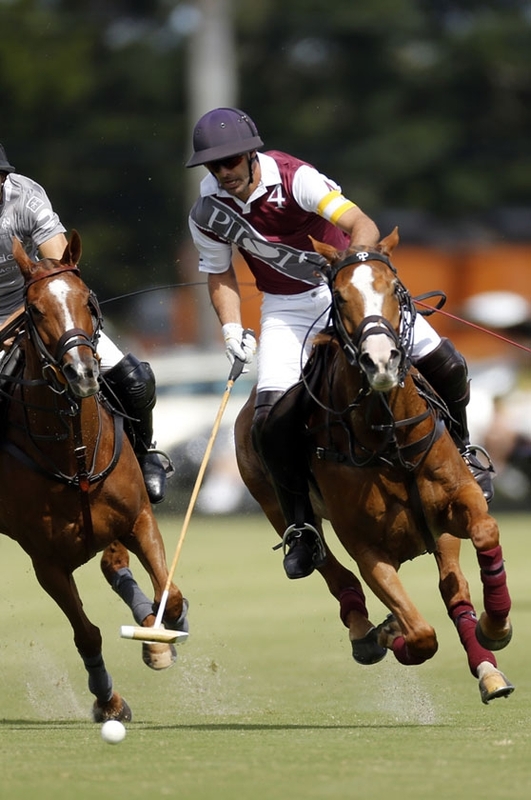 Trailing 8-4 to begin the second half, Patagones found their footing and behind the play of Toccalino fought their way back within just one goal by the end of the fourth chukka. Their defense became their best form of offense as Dutta Corp was held to zero shots and Patagones transitioned into numerous attacks. Patagones completed their comeback after Garcia del Rio converted a penalty 2, tying the game at 8-8. 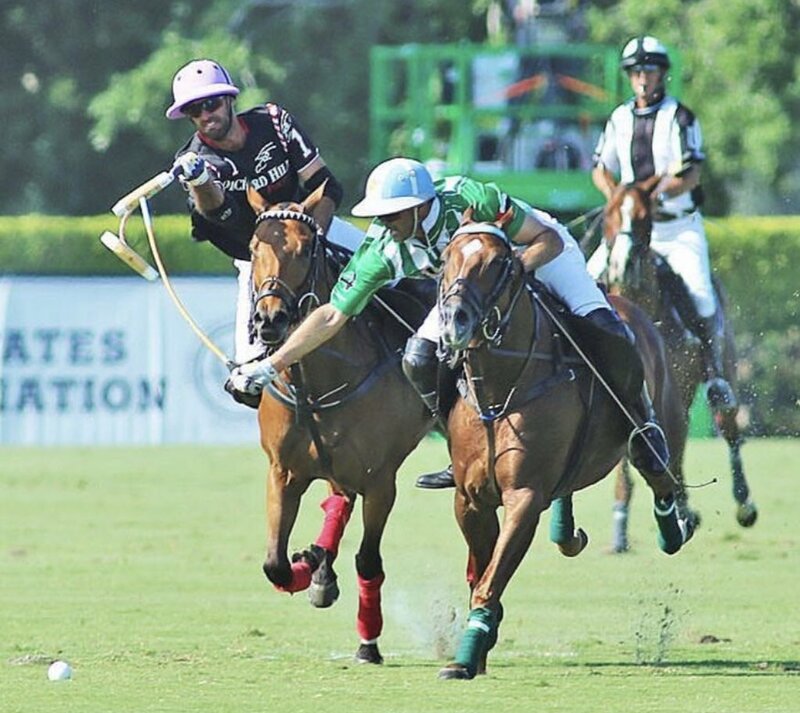 Patagones’ offensive run didn’t transfer over into the fifth chukka as Dutta Corp extended their lead back to two. Often leading the defense, it was Kris Kampsen that sealed the victory for Dutta Corp with the deciding goal in the sixth chukka, sending Dutta Corp into their third consecutive final of the 20-goal season.